If you like Parrots, birds and all things feathery, this is the place to be. With over 20 different species of parrots, including Macaws, Cockatoos and Amazons – there’s never a dull moment. Located within easy reach of the Tea Room, this is the ideal place to settle down for you lunch. These birds can reach a length of 76–86 cm (30–34 in) and weigh 0.900–1.5 kg (2–3 lb), making them some of the larger members of their family. They are vivid in appearance with blue wings and tail, dark-blue chin, golden under parts, and a green forehead. Their beaks are black. 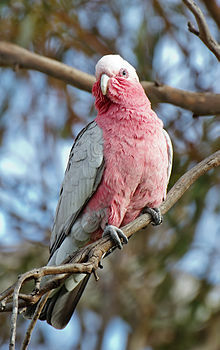 The naked face is white, turning pink in excited birds, and lined with small, black feathers. 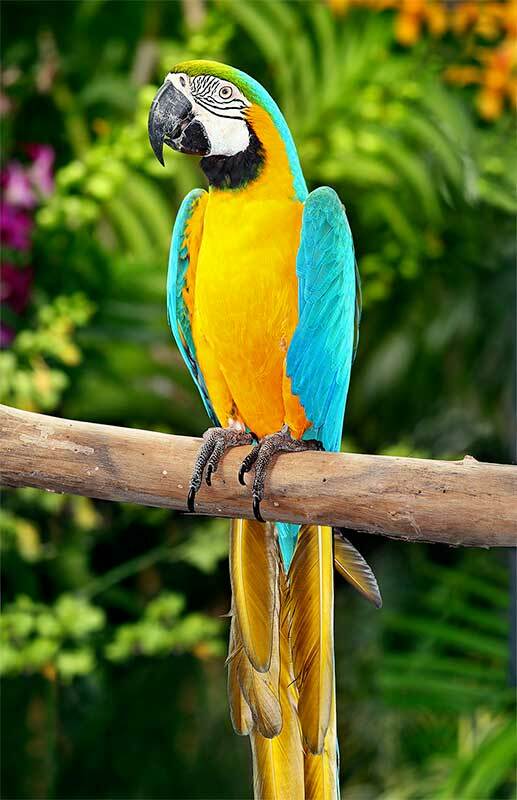 Blue-and-yellow macaws live from 30 to 35 years in the wild and reach sexual maturity between the ages of 3 and 6 years. 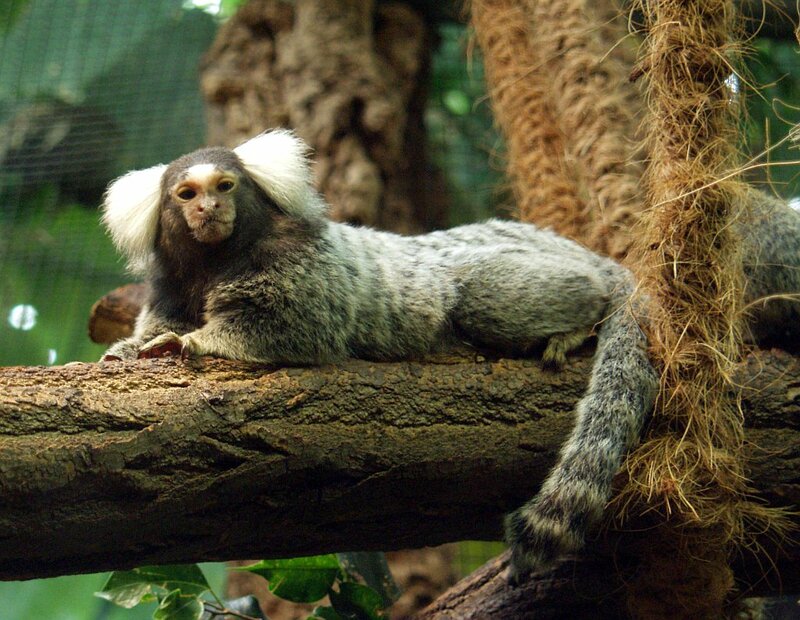 The common marmoset (Callithrix jacchus) is a New World monkey. 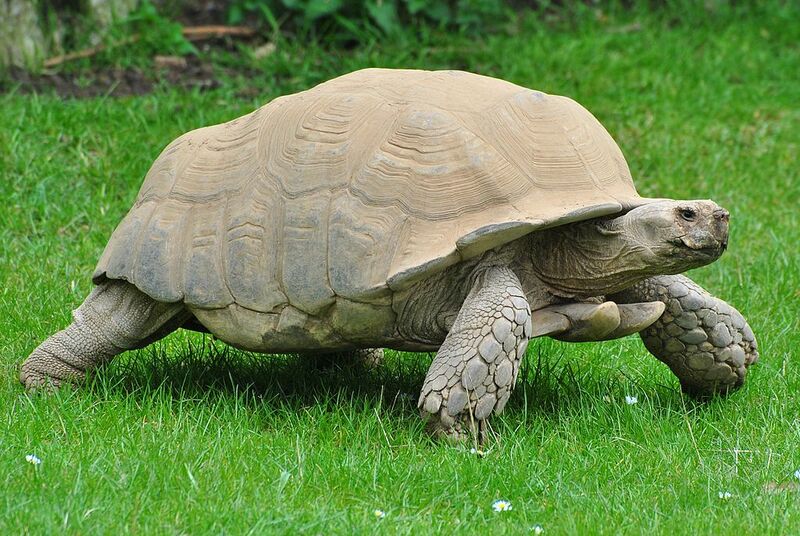 It originally lived on the northeastern coast of Brazil, in the states of Piaui, Paraiba, Ceará, Rio Grande do Norte, Pernambuco, Alagoas and Bahia. Through release (both intentional and unintentional) of captive individuals, it has expanded its range since the 1920s to Southeast Brazil (its first sighting in the wild for Rio de Janeiro was in 1929) and became there an invasive species, raising concerns about genetic pollution of similar species, such as the buffy-tufted marmoset (Callithrix aurita), and predation upon bird nestlings and eggs.